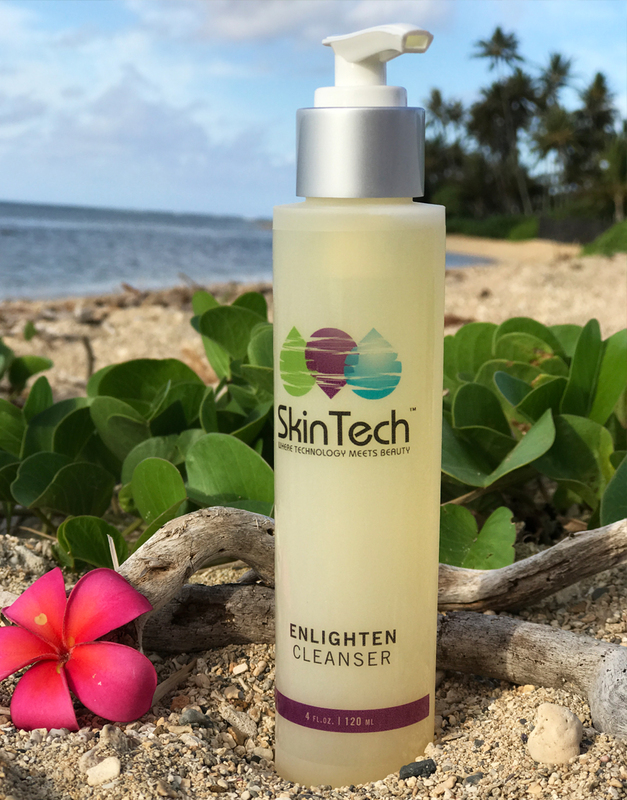 Combat dark spots, age spots, and acne-induced discoloration with our mildly foaming cleanser recommended for anyone with pigment concerns. This daily wash contains four powerful skin brighteners which target pigmentation and unwanted melanin production for a more radiant, youthful-looking complexion. Wet hands, face and neck, gently massage onto skin. Rinse thoroughly. Potassium Azeloyl Diglycinate - Offers anti-bacterial and comedolytic benefits. It is a reversible inhibitor of tyrosinase, delivering whitening benefits to the skin. Mulberry Root Extract - Mulberry has been used for centuries in Chinese Medicine. Newer discoveries make it very useful in skin care, as it has been found to lighten age spots and uneven skin tone. Has been postulated to promote hair growth and have antioxidant and anti-septic properties. Daisy Blossom Extract - Is one of the most sought after natural skin lighteners as it addresses the three main pathways that lead to dark spots and uneven skin tone as a result of sun damage. Bellis Perennis (Daisy) Blossom Extract influences biochemical pathways involved in melanin synthesis by: inhibition of tyrosinase, transcriptional control of tyrosinase expression, reduction of the pro-melanogenic mediators endothelin and α MSH (melanin-stimulating hormone) as well as reduction of melanosome transfer to keratinocytes. Kojic Acid - Is used as a skin toner and lightener. It is a by-product in the fermentation process of malting rice. It is a depigmenting agent that targets age spots by helping to establish an even skin tone.